On Sunday, April 28th at 2:00PM, American Dance and Music presents Up Close at The Dance Hub, an intimate afternoon of dance and live music for families as well as anyone interested in the arts. Free to the public. 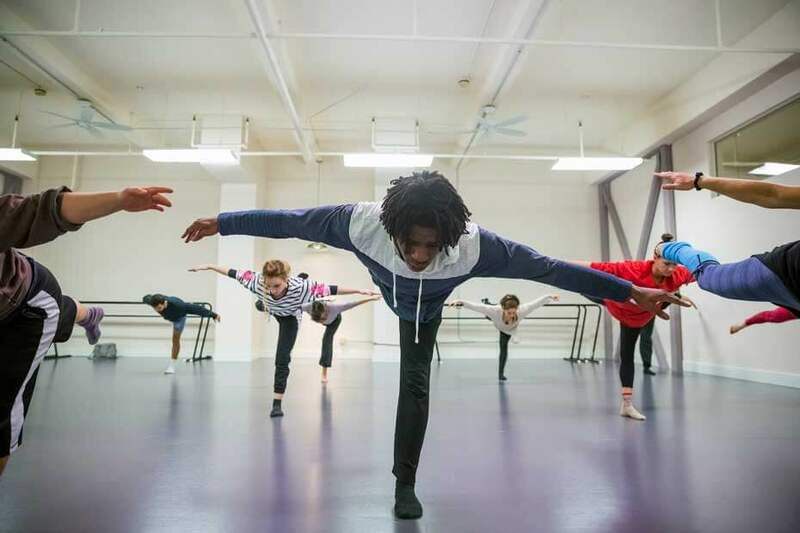 Fascinating new works by four local choreographers including Weslie Ching, Juli Farley, Stephanie Miracle and Krischana Thompson, will be on view. Eric Valinsky (piano) and Adelle Rodkey (oboe) will perform Ravel’s delightful Sonatine. Children and adults alike will be invited onstage for fun movement experiences. Q and A and refreshments to follow. Join us for a rich, cultural afternoon at The Dance Hub! The Dance Hub is located at 22 East Victoria Street. Convenient parking in the Granada lot. Enter the Dance Hub off the Granada Plaza behind the Granada Theater. Click here or call (805) 450-7535 for more information. 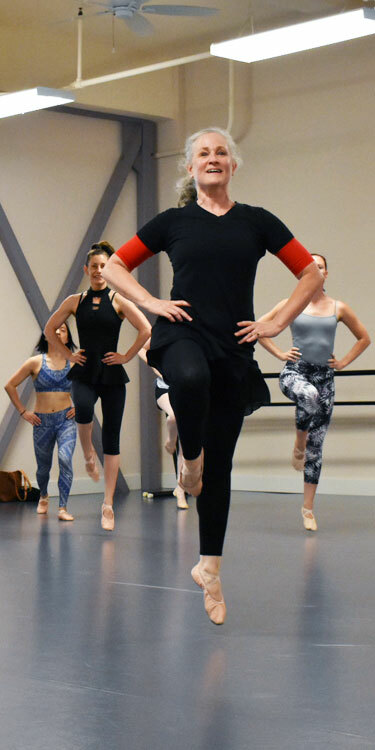 Thanks to an Organizational Development grant from the City of Santa Barbara as administered by the Santa Barbara County Office of Arts and Culture, The Dance Hub is pleased to announce its rent subsidy program for 2019. Individual performing artists and non-profit performing arts organizations are eligible to apply. You can register with The Dance Hub, manage your account, and purchase classes or courses here. Need space? The Dance Hub is available for rental for your classes, workshops, and rehearsals. Our Big Studio measures 36′ x 40′ and features a state-of-the-art floating floor. Our Small Studio measures 23′ x 17′ and is suitable for percussive dance, yoga, and much more. Both studios boast easy to use professional sound systems. Or call (805) 450-7535 for more information. 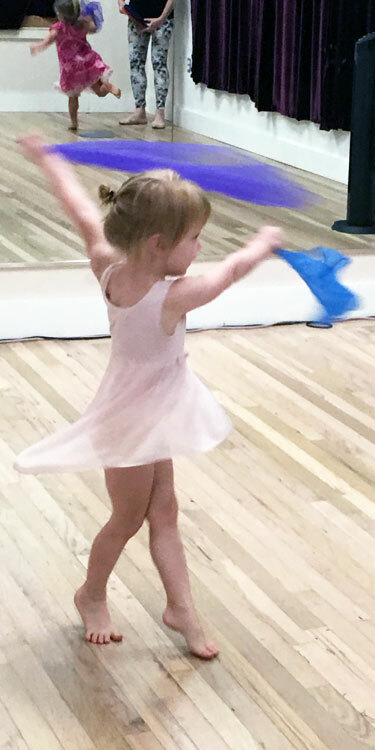 Development of The Dance Hub is partially funded by the Organizational Development Grants Program using funds provided by the City of Santa Barbara as administered by Santa Barbara County Office of Arts and Culture. Our state of the art sprung floor was funded by a Capital Improvement Grant from Santa Barbara Foundation and by generous individual donors. We would like to thank these additional foundations for their generous support of The Dance Hub.